When and where were Illuminated manuscripts created? What were they? 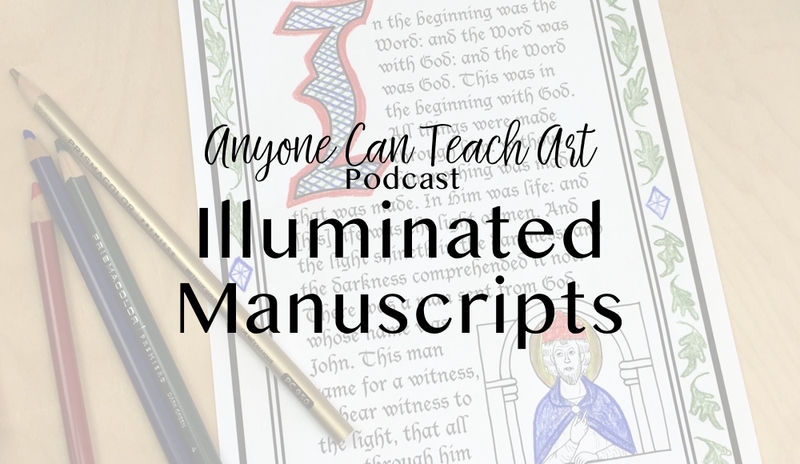 What can we learn from looking at several examples of Illuminated manuscripts? How do illustrations stack up against other fine art? 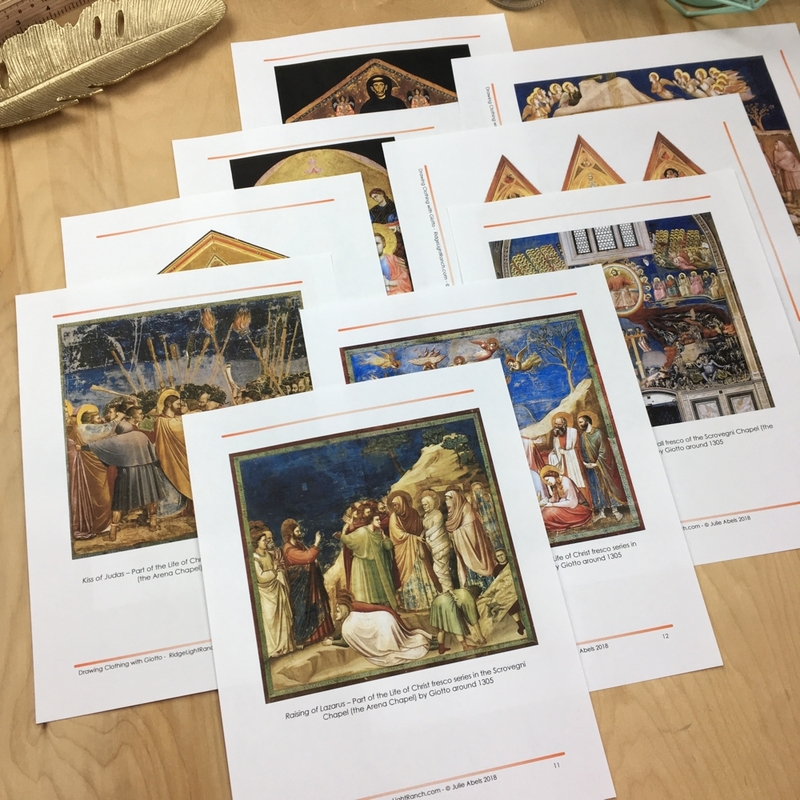 What subject integration opportunities fall along side Medieval illuminated manuscripts? 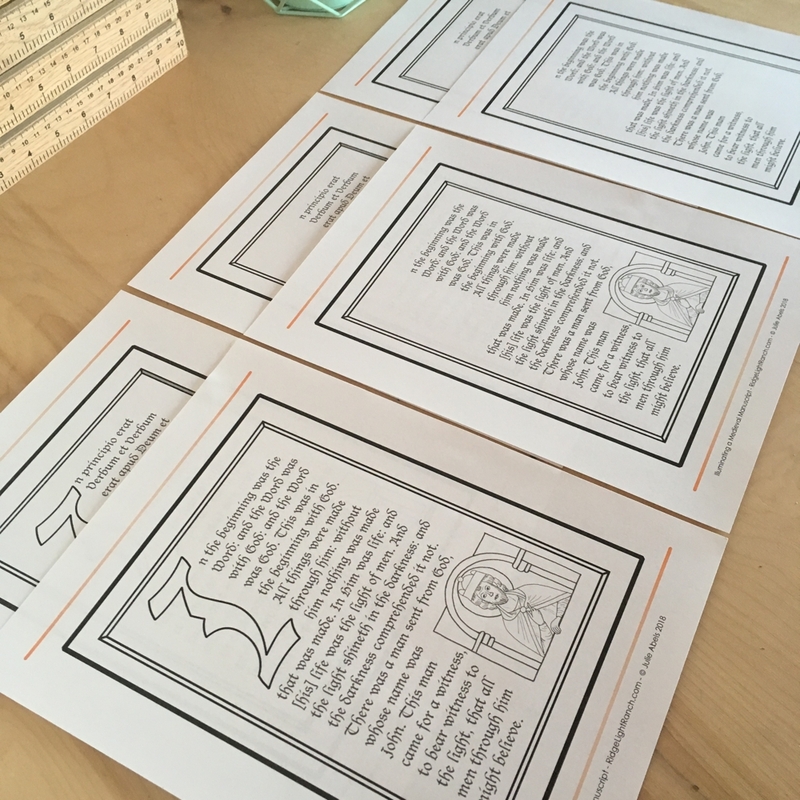 This podcast episode goes along with our Illuminating a Medieval Manuscript lesson plan. I included this in with the Ancient Art Drawing Package to provide some continuity as we move on to Renaissance artists next. The illuminated manuscripts from the Medieval period provide a great sampling of Medieval art and a great example of how the art changed over the years. It’s hard to really appreciate how revolutionary Giotto (1270-1337), the early Renaissance (maybe even Pre-Renaissance) artist, was if you haven’t seen anything like the Stammheim Missal!